Home Shop Restore™ Hydrating Lotion 59ml. / 2 fl.oz. 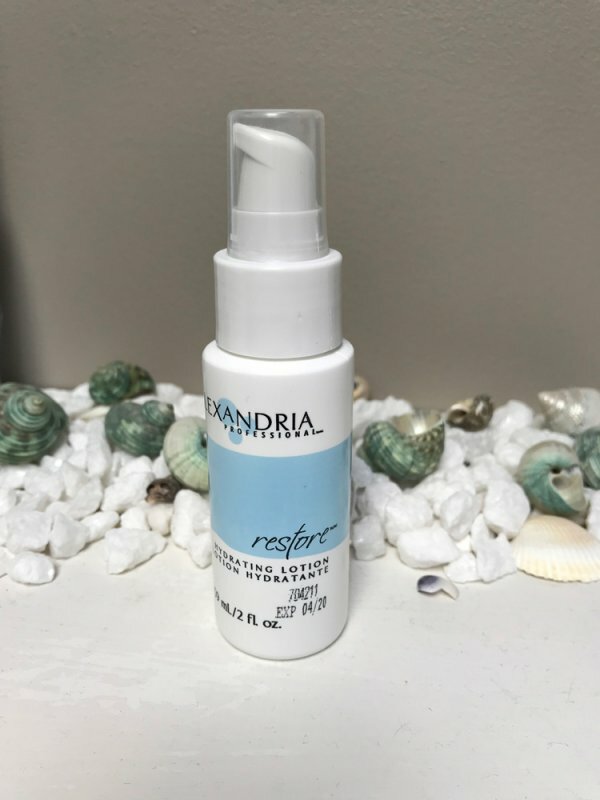 This lotion is formulated for hydrating the skin after sugaring treatments, therefore maximizing the benefits offered by a high quality lotion. Ideal for moisturizing dry and flaky sensitive skins as it penetrates deep to restore flexibility and regenerate new skin cells. It will leave your skin soft and supple. 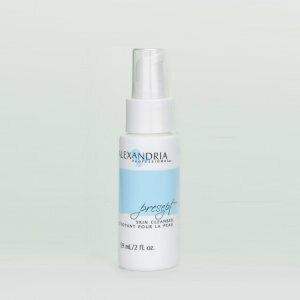 The lotion is formulated to be used on sensitive skins to hydrate and restore skin health. 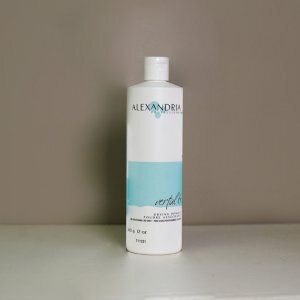 It is an all over body hydrating lotion that softens and moisturizes your skin without irritation. 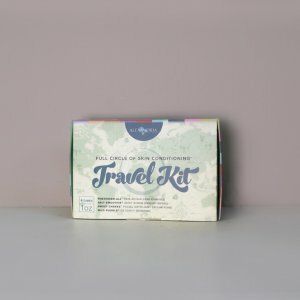 Ideal for men as well, get this with the Precept and Essential tonic in the I love My Skin Kit. Essential Tonic™ 59ml. / 2 fl.oz.